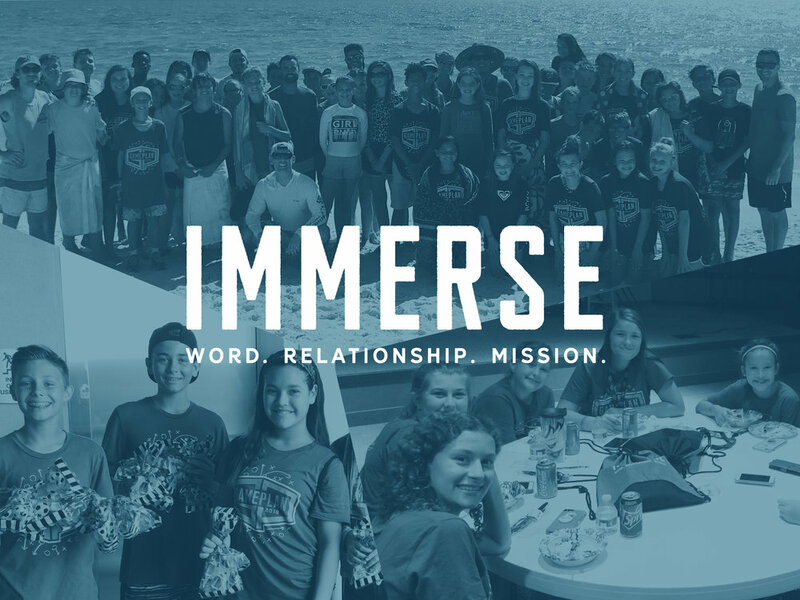 From June 18th through June 22nd Summit offered a leadership development camp called Immerse for middle and high school students volunteering in Sports Camp. 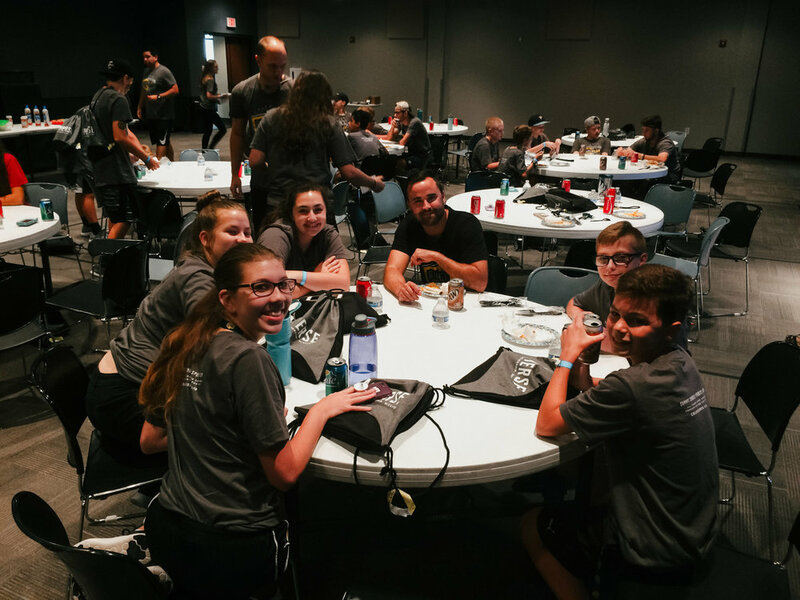 The camp had around 50 students from all 3 of the our congregations. 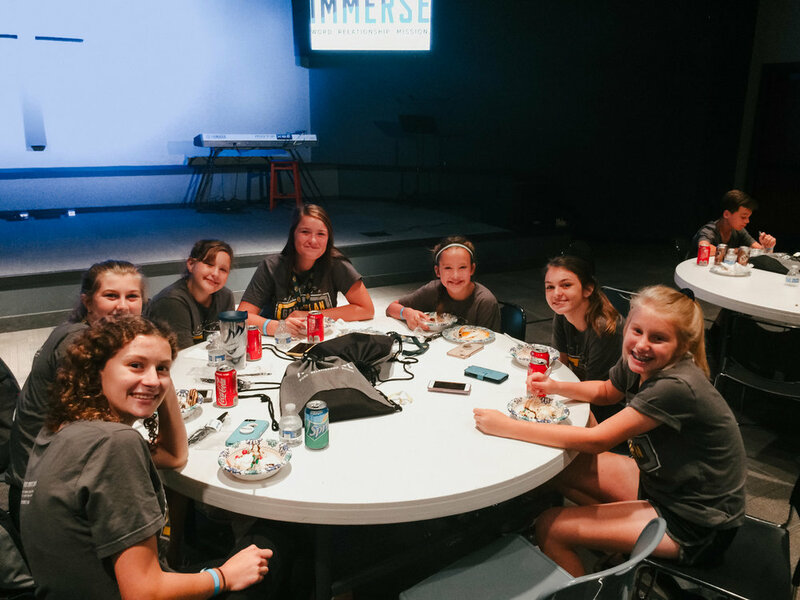 During Immerse, students were able to build relationships with each other, study God’s Word together, and serve the community. 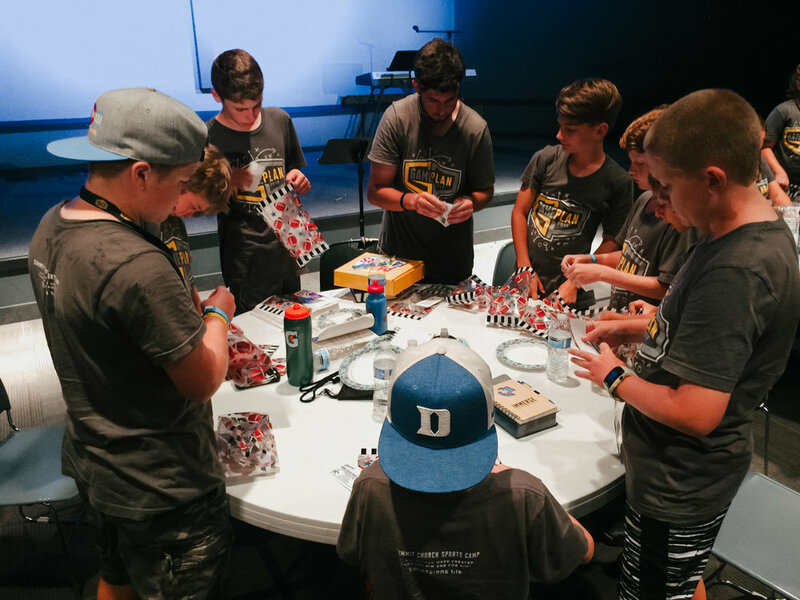 The camp focused on equipping students to understand how the Gospel not only saves us from our sins, but empowers us to lovingly serve others, tell people about Jesus, and to be his ambassadors to the world around us. 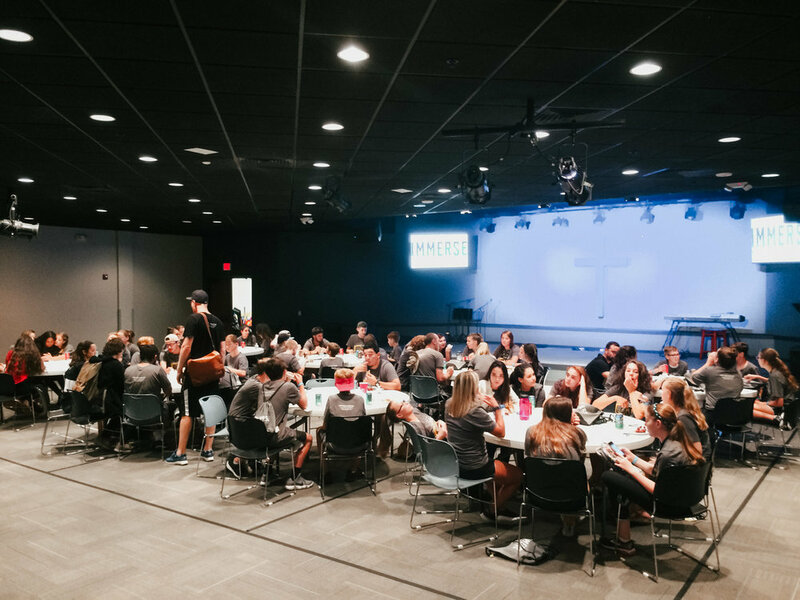 It was an awesome week and we praise God for the work that he did in the lives of these students!